BETA Polska is recruiting! 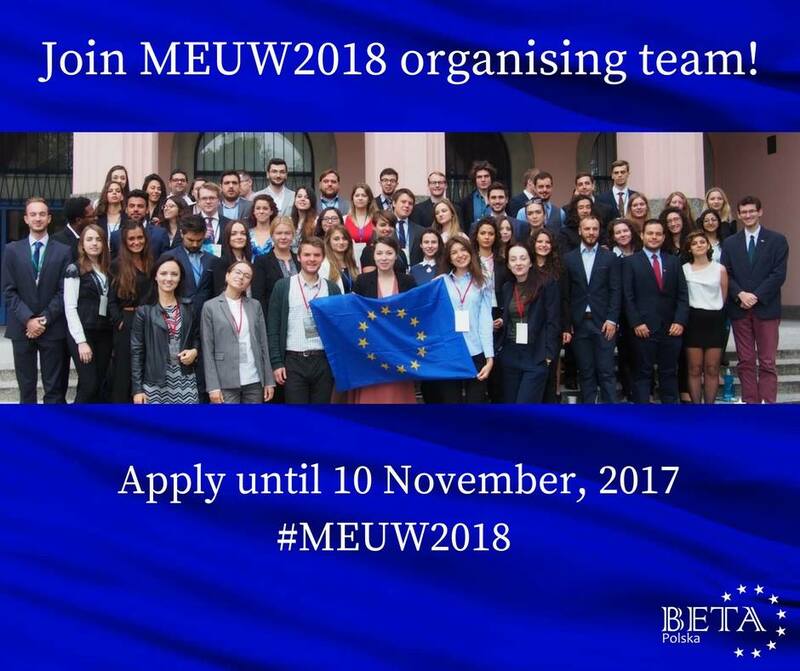 Join the inspiring BETA Polska organizing team to contribute to their annual event - Model European Union Warsaw. To apply, fill this form until 10th November!